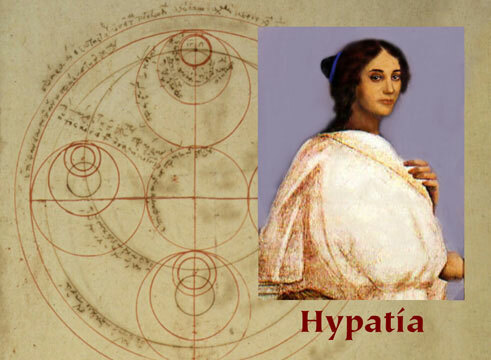 Hypatia's father was director of Alexandria University, and he made sure his daughter had the best education available. She studied mathematics under his guidance and instruction. This was unusual, as most women then had few opportunities to study.